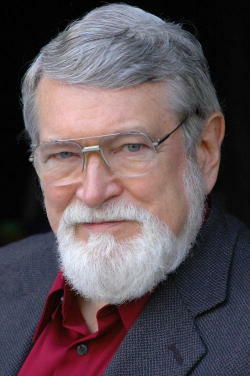 David Korten is co-founder and board chair of YES! magazine, founder and president of the People-Centered Development Forum, and one of the leading thinkers critiquing corporate globalization today. David Korten is co-founder and board chair of YES! magazine, founder and president of the People-Centered Development Forum, and one of the leading thinkers critiquing corporate globalization today. Today he joined Marc in the studio to talk about the new edition of his book Agenda for a New Economy: From Phantom Wealth to Real Wealth. The book goes beyond theory to offer concrete steps that we can take to ensure that economic recovery reaches all Americans, not just the super rich.